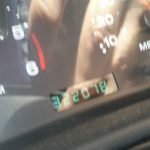 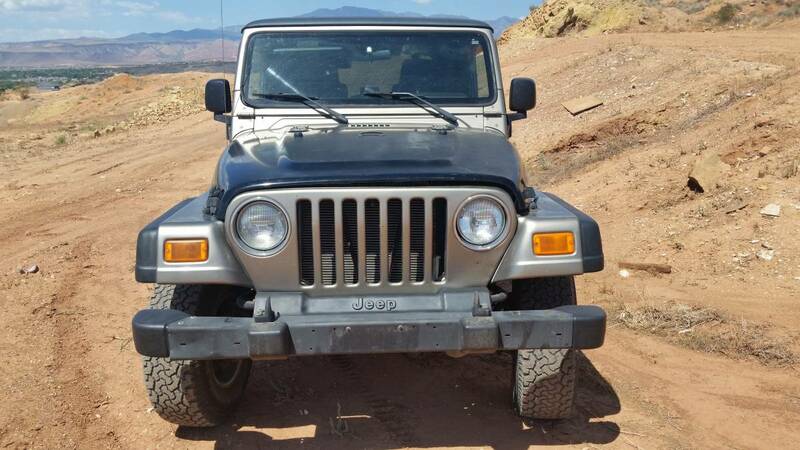 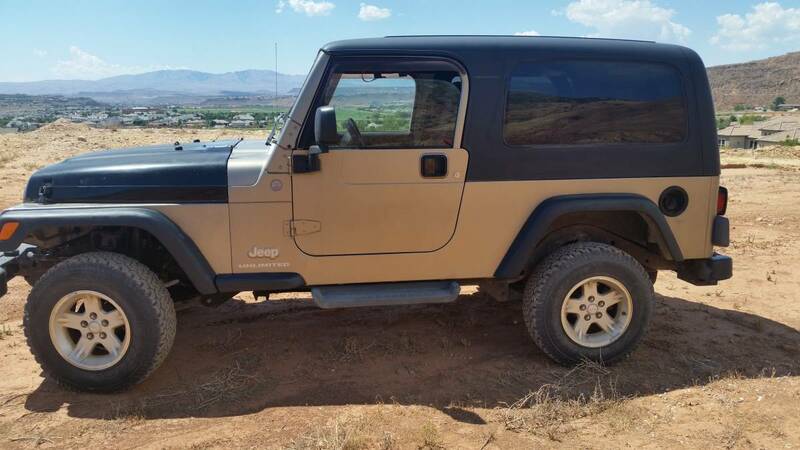 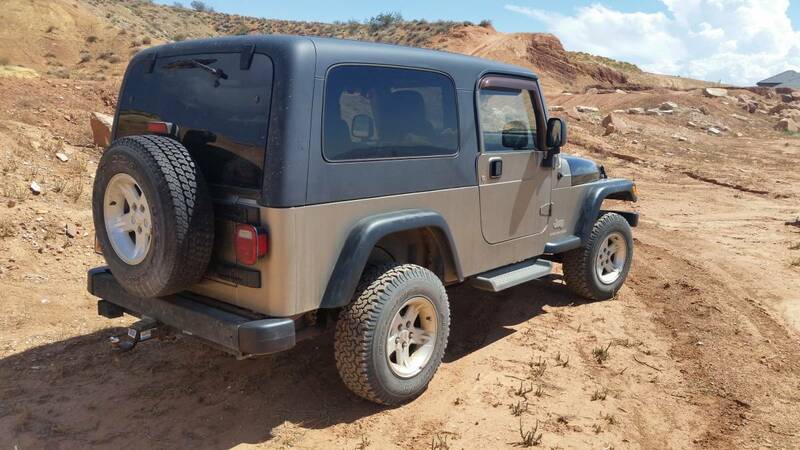 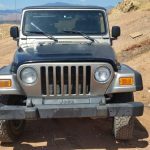 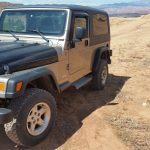 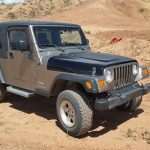 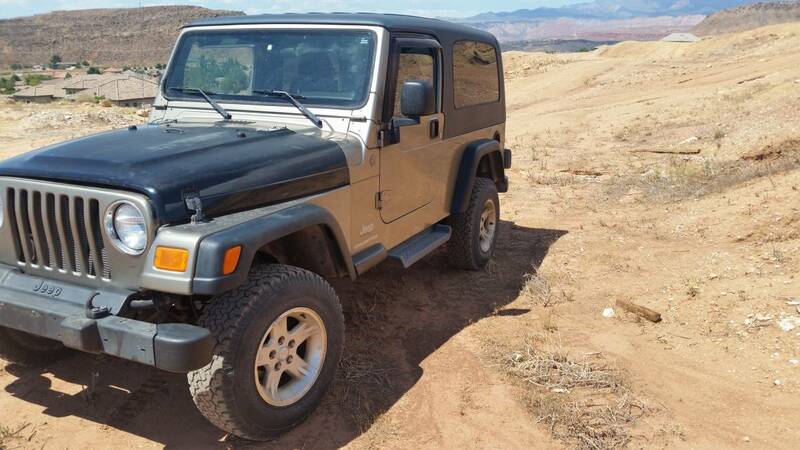 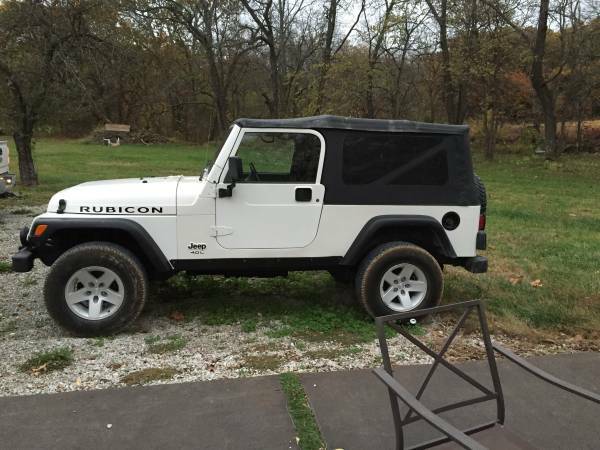 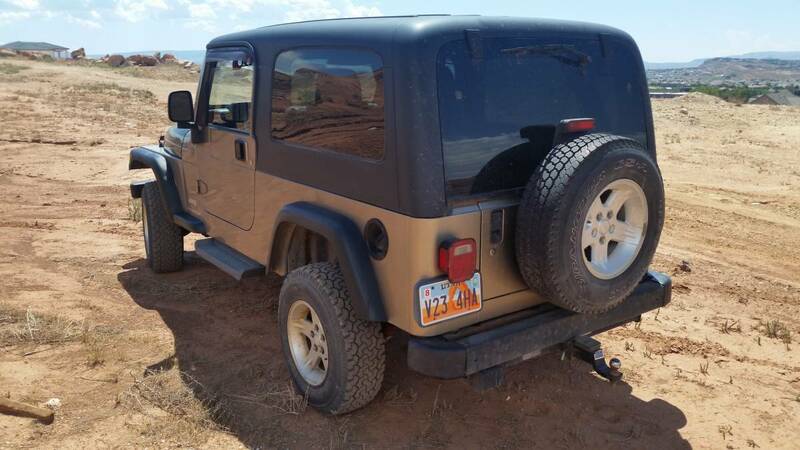 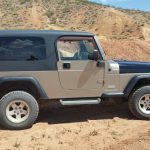 I’m selling my 2004 Jeep Wrangler LJ Unlimited (long wheel base TJ). 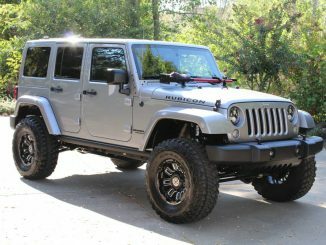 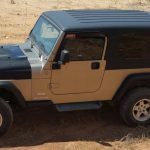 It has extra trunk space, leg room & 10 inch longer wheelbase than the standard TJ Wrangler. 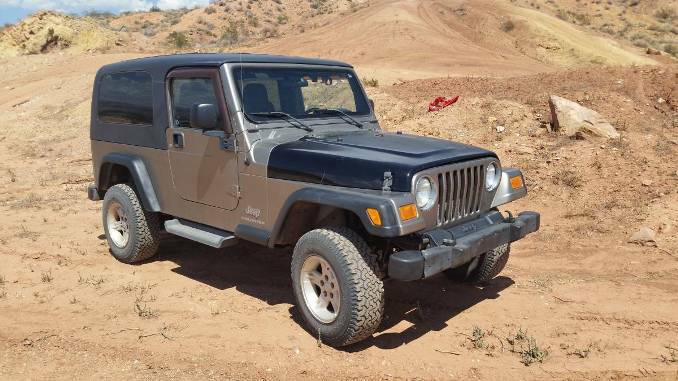 It is mostly stock with a 2.5 inch lift. 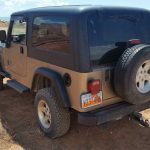 Dana 44 rear end with locker. 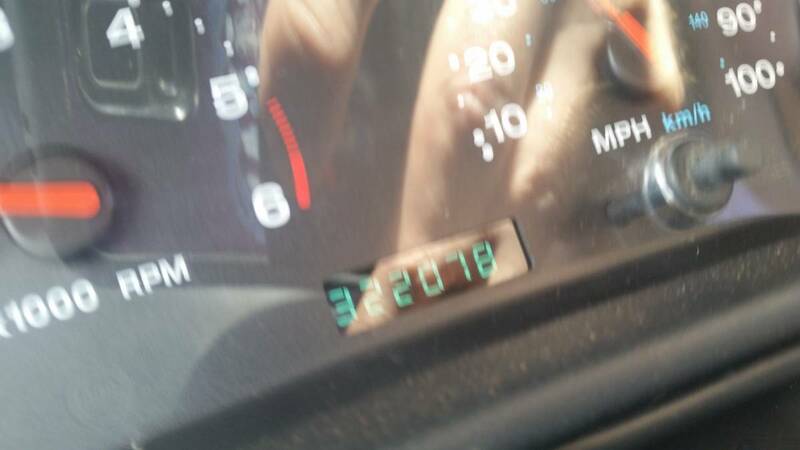 It is an automatic. 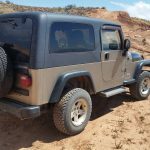 The 6 cylinder 4.0L has high mileage, but it runs and drives great and is very solid no noises; runs clean (doesn’t burn oil). 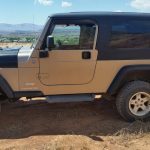 It is rust free and located in the St. George, UT area. 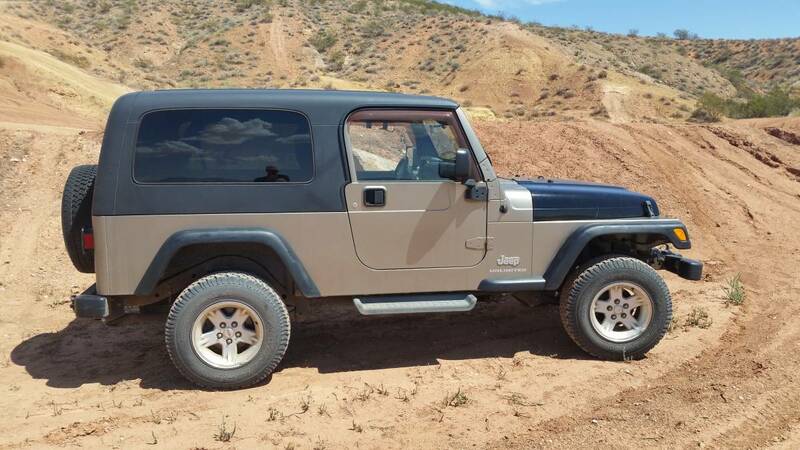 The title is rebuilt due to a prior, minor accident where the hood and driver’s side fender were replaced. 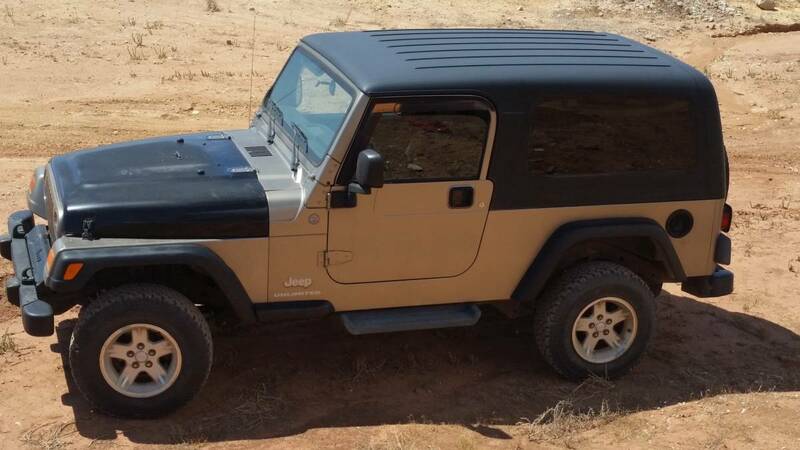 It has a factory hard top. 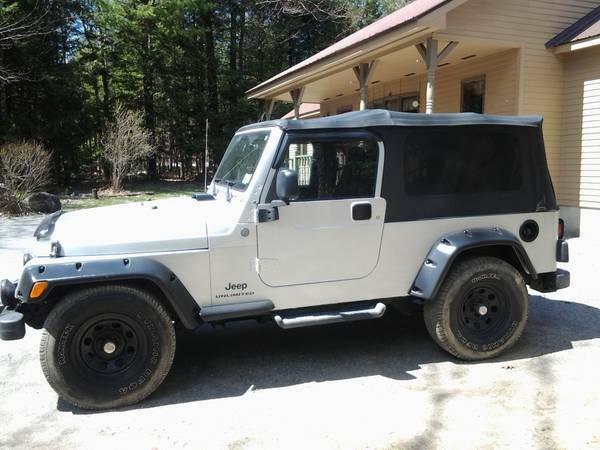 Call, text or email me with any questions.